Do you aspire to be a pan-African software entrepreneur? The Meltwater Entrepreneurial School of Technology (MEST) has opened applications to its one-year long fully-sponsored entrepreneurial training programme in Accra, Ghana. The training programme is open to aspiring entrepreneurs from across the continent with applications for the class of 2020 closing on 8 February. 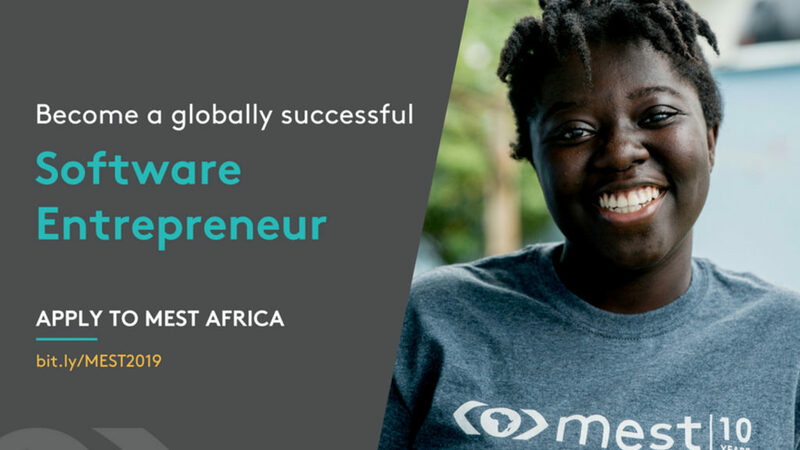 MEST will provide successful applicants with in-depth training and mentorship, access to a global network and the opportunity to build the next generation of global software companies alongside successful graduates. 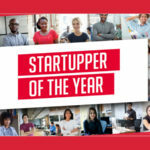 Some of these graduates include Anitrack’s Winnie Akoko, Qisimah’s Sakhile Xulu, Bidiibuild’s Kelvin Wachira, Kudobuzz’s Kena Amoah, MeQasa’s Kelvin Nyame and Amplify’s Segun Adeyemi. MEST’s year-long programme — which was first run in 2008 — is centred around business, communication and software development. The training is delivered by global experts and includes extensive hands-on project work, as well as mentorship from successful entrepreneurs, CEO’s and other executives from Silicon Valley, Europe and Africa. The programme culminates in an investor pitch for seed funding and the opportunity to grow their business out of one of the pan-African MEST incubators in Lagos, Accra, Cape Town and Nairobi. MEST managing director Aaron Fu says MEST’s goal is to is to enable entrepreneurs in Africa to build scalable businesses — not just apps. “One of the ways we look to do that is through the significant pan-African diversity in our program, which offers our entrepreneurs in training a strong network and a deeper understanding of problems and markets across the continent, from day one,” adds Fu. Interested in applying? You’ll first have to attend a local MEST information session. Thereafter, all one has to do is complete an application form. Successful applicants are then contacted for a phone interview. Individuals who qualify will then be asked to complete an aptitude test after which the top candidates in each region will be invited for an in-person interview in Ghana, Nigeria, South Africa, Kenya or the Ivory Coast.